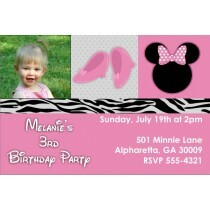 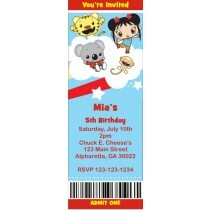 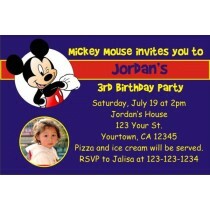 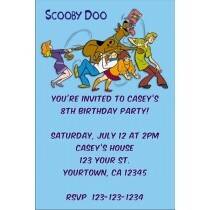 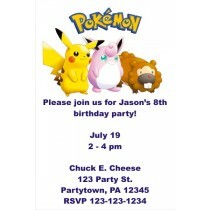 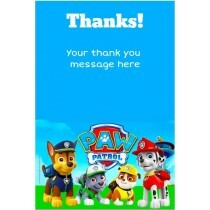 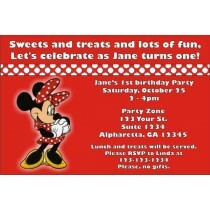 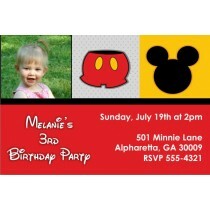 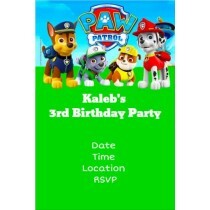 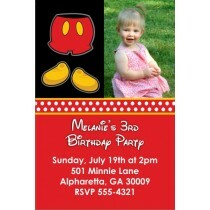 Birthday party invitations with popular children's characters are easy to find at Personalized Party Invites. 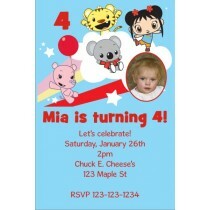 View our great selection of invitation templates like WWE Wrestling, Elmo, Hello Kitty, Super Mario, Dora the Explorer, Thomas the Tank engine and more. 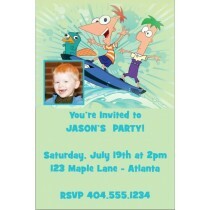 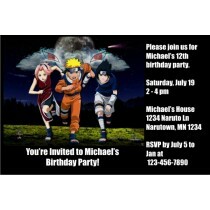 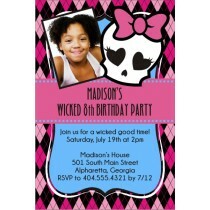 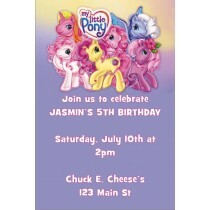 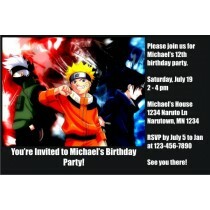 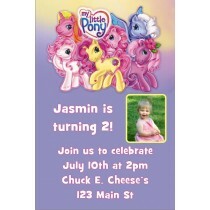 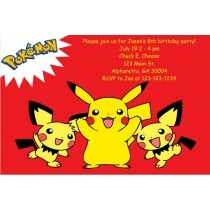 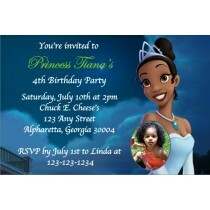 Your child will love to have a custom party invitation that has their favorite TV or movie character on it! 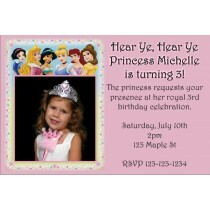 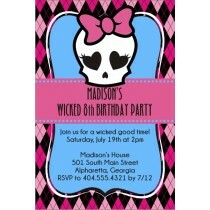 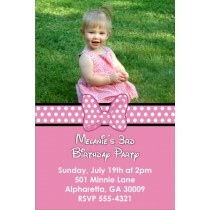 Our invitation templates can easily be customized with your child's birthday party information. 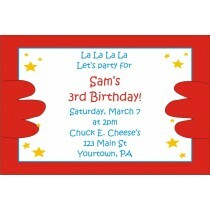 Simply select a template, type in your desired wording and click the "Update Preview" button. 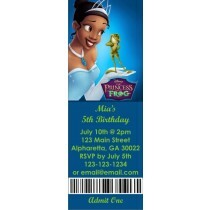 You'll see an instant proof of your invitation before you pay!